I am currently a senior at Morgan State University, majoring in Telecommunications, with a concentraton on Radio Production. 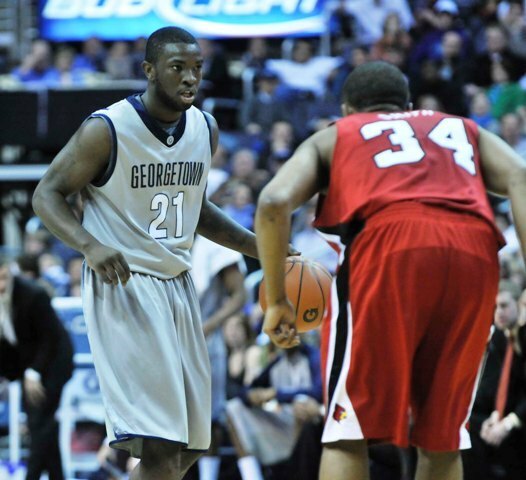 With Corey Henry, you will getting an individual who is efficient, as well as productive. I am proficient in all Microsoft Office Applications and possess extensive knowledge of Final Cut Pro and Pro Tool. I'm definitely interested in working with an NBA franchise and will contribute to a successful product. I feel my skills could best be put to use in areas such as video coordinating or recording, game plan scouting and player recruiting. My in -depth knowledge in the game of basketball would most certainly translate into these various aspects of basketball operations. Basketball is without question my passion. Seeing that my playing days may be over, I have always been extremely interested in basketball operations which includes player development, recruiting,scouting, video coordinating and game-planning.